<img src='https://i.ytimg.com/vi/8oJGjrLummo/hqdefault.jpg?sqp=-oaymwEjCPYBEIoBSFryq4qpAxUIARUAAAAAGAElAADIQj0AgKJDeAE=&rs=AOn4CLAyz6zTBjdPopLuiLzSJgI5wLi-wg' alt='diy flat roof Repair – Easy Paint on Fix ‘ class=’alignleft’>A Note of Caution Before You Try to DIY Flat Roof Repairs. 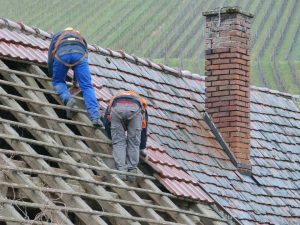 A word to the wise – you should always respect heights as well as ladders, so proceed with these DIY flat roof repair tops with extreme caution. 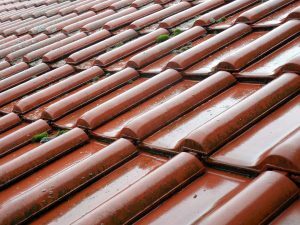 Permanent flat roof repair – This can either be a small patch of torched on roofing felt, or a ‘layer on top‘ of the asphalt roof and carried out relatively cheaply (a picture of this can be seen in the link on permanent flat roof repair). How to “Repair a Flat Roof Guide” – Follow the Instructions and make a list of things to do. Flat Roof Repair can be as easy as using s little caulk or tar. Finding the leak can be a problem. Look for the obvious. Things that can be obvious are places like flashing, vent pipes, drains, skylights.